Kingdom Hearts III has been in development for a very long time, so much that it seemed like the end of development would never come. Earlier today, Square Enix confirmed that Kingdom Hearts III development is finally done, and the game has now gone gold. A new trailer, featuring many of the Disney characters included in the game, has also been released, you can check it out below. Last week, some brand new Kingdom Hearts III screenshots emerged online, showcasing the Tangled and Winnie the Pooh worlds, villains and more. 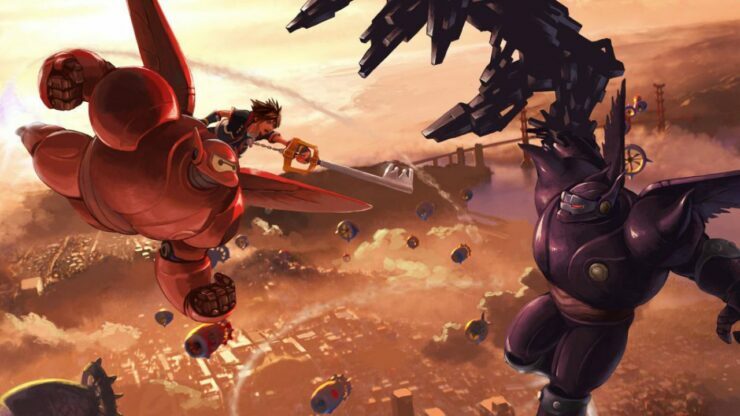 Kingdom Hearts III launches on January 29th on PlayStation 4 and Xbox One. The game will bring the Xehanort Saga to an end, featuring many of the characters that have appeared in previous entries in the series.